We’re excited to introduce our new client account, a powerful tool for machine sellers to increase sales. Thanks to your feedback, suggestions and our internal analysis, we have focused on creating a user-friendly tool, filled with insight to help sellers manage their used machines for sale. What’s new with this client account? Let’s take the tour! The new client account gives you a dashboard with your main statistics. 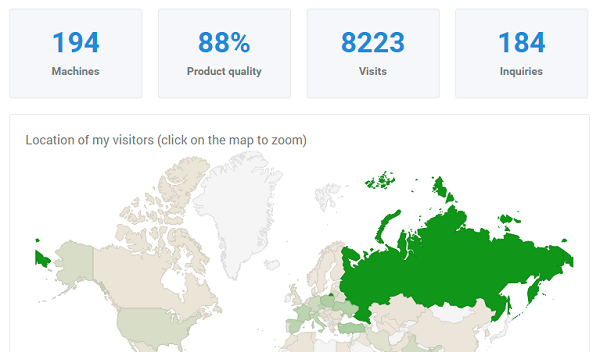 You can check how many times your offers have been seen by our visitors, as well as how many times potential buyers have inquired about your products. We’ve also added an interactive map so you can see the countries where your machines are generating interest. To view a specific part of the world, just click on the map to zoom in. 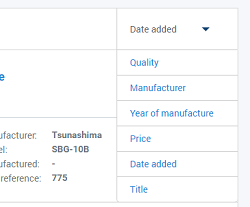 We’ve also added a new indicator, “Product quality.” It shows you the level of data we have for your offers. To increase the “Product quality” of your offers, just add as much information and as many details as you possibly can, including selling price, description, pictures, technical information, etc. The higher your “Product quality” score is, the greater your chance of selling. Scroll down on your dashboard and you will see we’ve put together statistics for each of your offers. This quickly shows you which machines have received the most requests and visits. 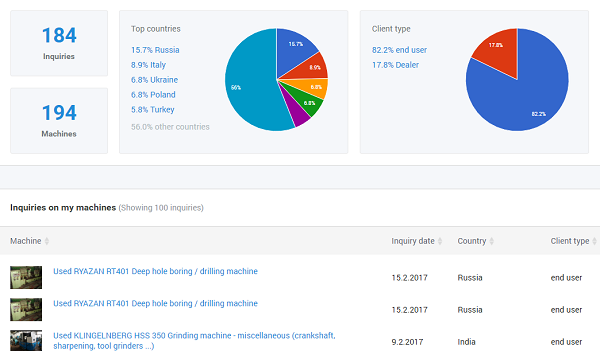 We’ve also added a new section to your account where you can see details about the inquiries received regarding your machines. Each inquiry is also listed below with its date. If you would like to react to a specific inquiry, simply get in touch with your Exapro agent. 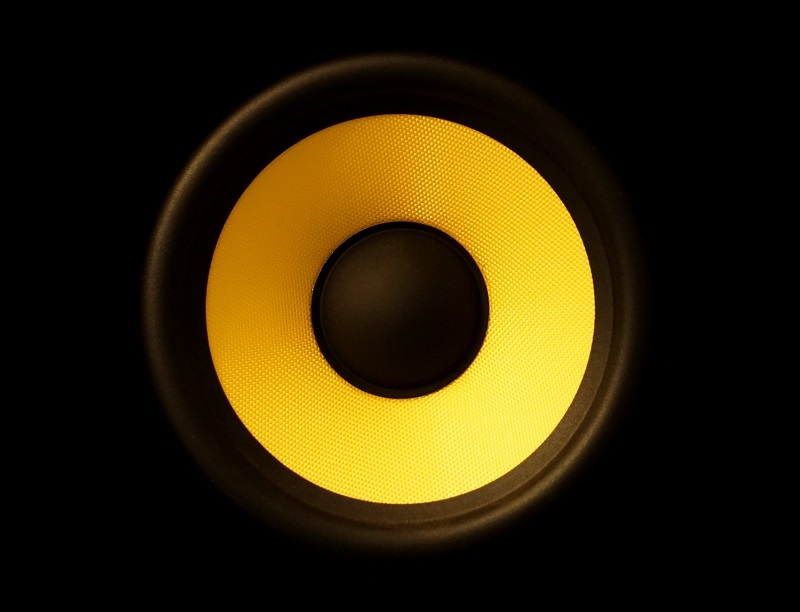 We hope you’ll like the new features we have implemented. Your feedback is more than welcome and will help us improve your experience with Exapro. Feel free to contact us with any suggestions or questions. Buying & Selling, Exapro. permalink.